I like to think I have highly developed observational skills acquired through my love for Sherlock Holmes detective stories. What made Holmes such a great detective? It was his powers of observation. Imagine that. By simply observing his surroundings and remembering the finite details, people actually believed he processed some kind of super power. By developing your own powers of observation, you’ll begin to see in a more focused manner. When holding a first position C chord, for example, you may observe on what strings the notes of the C chord are found (1st-C, 2nd-E, 3rd-C, 4th-G). With this information you would then know which notes to alter to make more interesting chords. Observation and discovery are indeed powerful tools when teaching yourself to play an instrument. As an added benefit, you’ll start to see the world around you in a more revealing manner. Practice your observation skills everyday. Start small by making note of the clothes the people around you are wearing and their facial features. Pay more attention to billboards and bumper stickers. Make note of each event in your day, no matter how insignificant you may think the event is at the time. Take a few moments at the end of each day to reflect on the people and circumstances you’ve encountered. How did I end up on 5th Avenue? I’ve just returned from workshops at the San Diego Ukulele Festival and in Orange County, California. I made some interesting observations during the brief trip. My hotel on Friday night overlooked Petco Park. That evening I took the short walk to see the San Diego Padres play the San Francisco Giants. 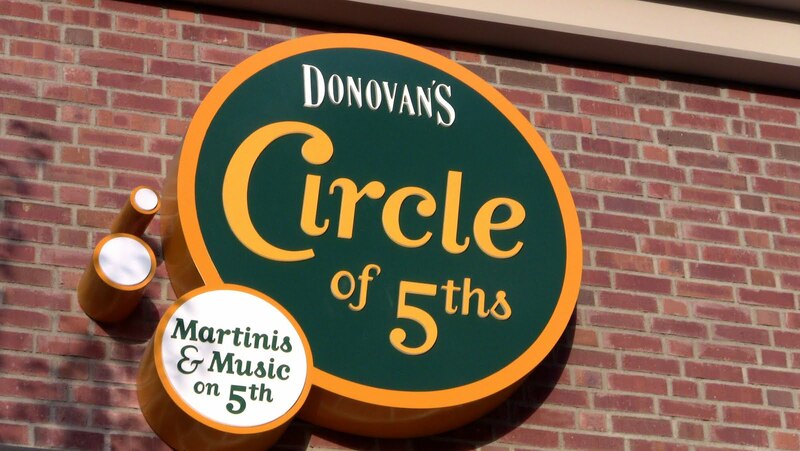 On the way, I saw the Donovan’s sign. I was so amazed, I had to take a picture. The game, as it turns out, wasn’t so amazing. I left in the 5th inning. On Saturday night I stayed at a hotel in Anaheim. Guess where? Overlooking a major league ballpark! What are the chances of that considering I used Priceline and they chose both hotel locations? 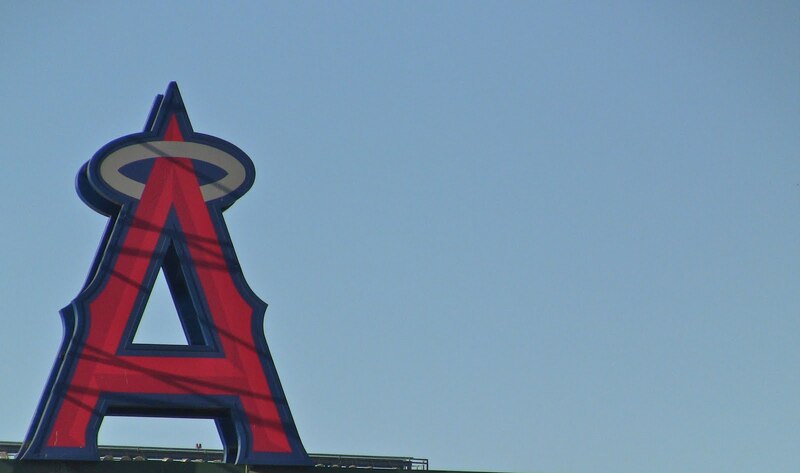 On Sunday morning I took a cab to the Anaheim train station which just happens to be located in the parking lot of the Los Angeles Angels of Anaheim stadium. As you may know, my favorite musical note is A. So I get out the cab, look over at the deserted stadium, and see the biggest A I’ve ever seen. 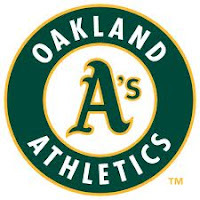 I didn’t get to see a game at the Angels’ stadium (which used to be known as the Big A) because the Angels were 400 miles to the north playing my favorite major league team (you guessed it) the Oakland A’s. I’ve followed the A’s since I was a baby. Who knows why I saw the scenes I saw this weekend, made note of them, or what they may mean to me in the future. I don’t dwell on that. I just observe, take note (or a picture) and move on. Treat your musical studies the same way. The next time you pick up your instrument, slow down just a bit and take a closer look at what you’re doing. You may make some very interesting discoveries you’ve been overlooking.